Call 0418296107 for details and address of the Byron Bay office. There is a waiting room area for this office, so just come into Suite # 203 and take a seat. St Leonards is a 10-15 min walk to Clarke Street. There are buses to Crows Nest from the city along Falcon Street and the Pacific Highway. There is metered street parking and council parking for two hours free in Hume Street and Holterman St Carparks in Crows Nest. 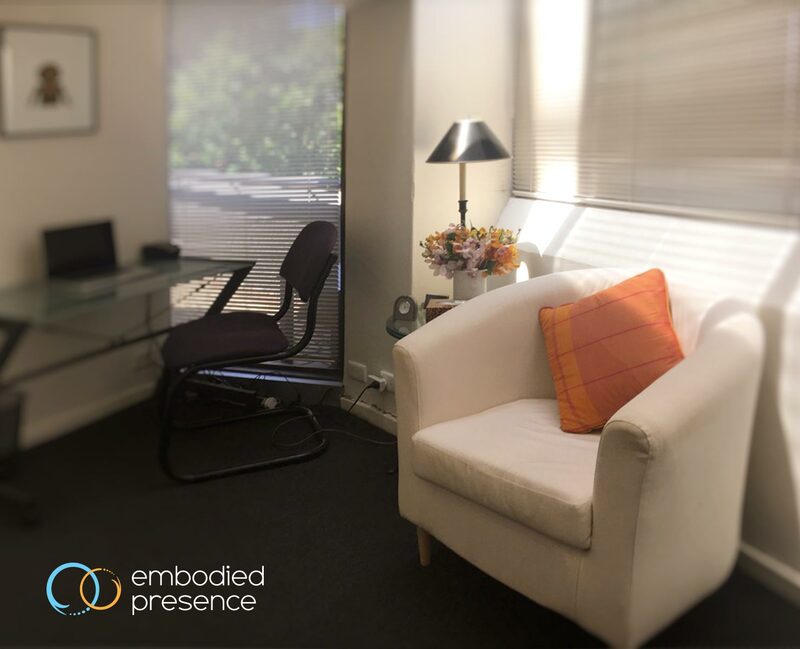 The closest parking station is Hume Street parking, just up the road from the office..
In-person sessions and phone/skype sessions available.